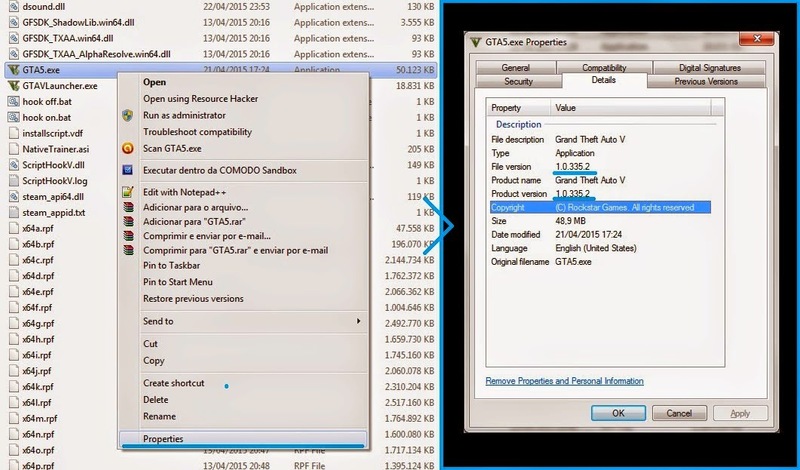 The actual version of scripthookV works with game patch 1.0.335.2, so, to use it you may need to downgrade your gtav to this game patch, check how to do this in this video. ScripthookV works in cracked versions too, but the game patch must be the compatible one. This is the responsible for "hacking" the game memory and load the ScripthookV that will load .asi scripts, so, if you plan to use my .asi script mods you need this files. 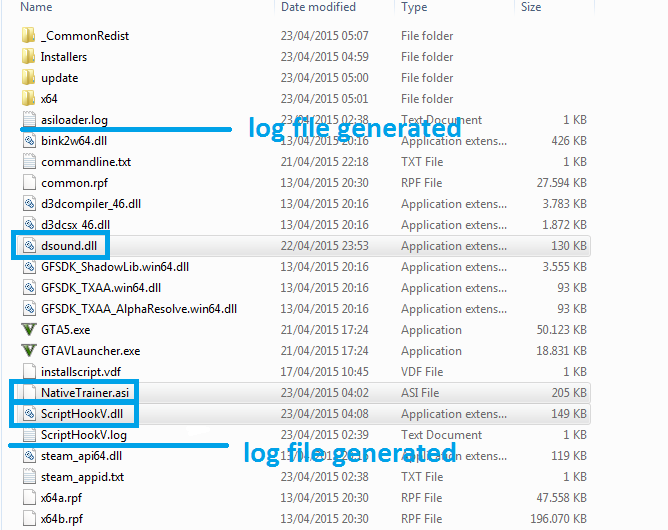 Copy the files ScriptHookVDotNet.asi and ScriptHookVDotNet.dll to your GTA5.exe folder. 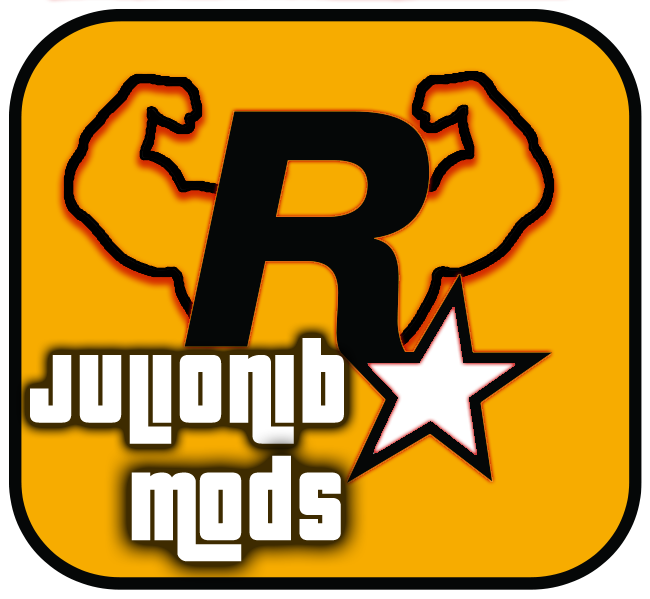 To start making your own .asi scripts for GTA V PC you need this SDK developed by Alexander Blade. To make .NET scripts you need Microsoft Visual Studio 2012/2013 (maybe works with 2010 too). Add the ScriptHookVDotNet.dll file as Reference in the project, See the sample that goes with the files.